KMADD is now featuring the designs of Faint Paulse. Ladies Who Lunch is a niche, high fashion store where one will find intricately designed objects – all made from environmentally friendly, reclaimed prims. 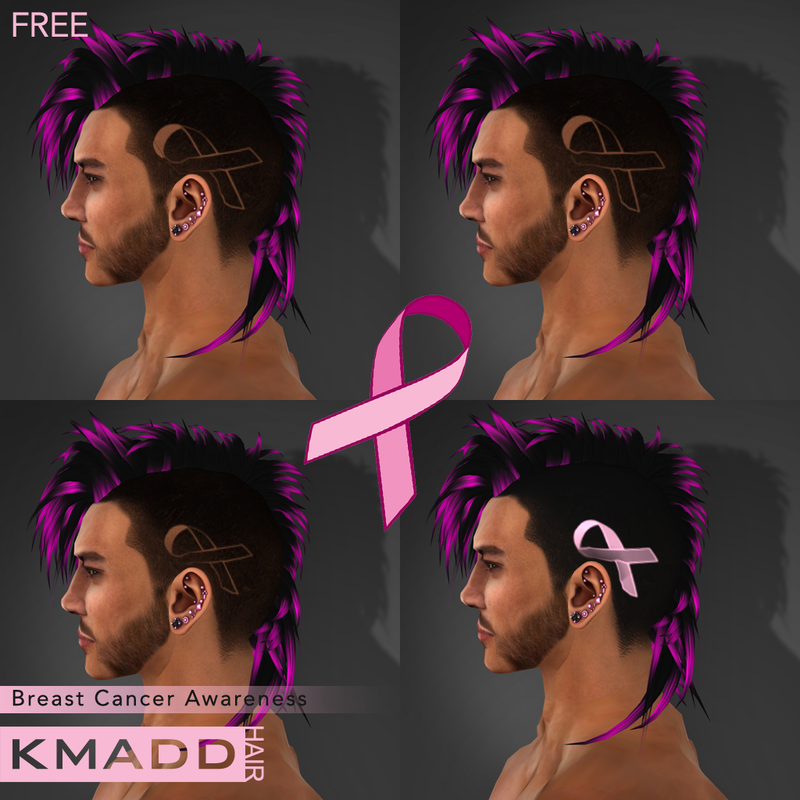 FREEBIE: Ladies Who Lunch has provided a free item exclusive to KMADD. 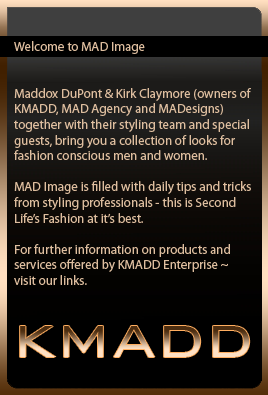 This is a Quality Designer freebie: just another reason to visit KMADD today! KMADD has been a proud sponsor of MENStuff Hunt from the beginning and Kirk and I would like to welcome you all to another installment of the only hunt for men on the grid. 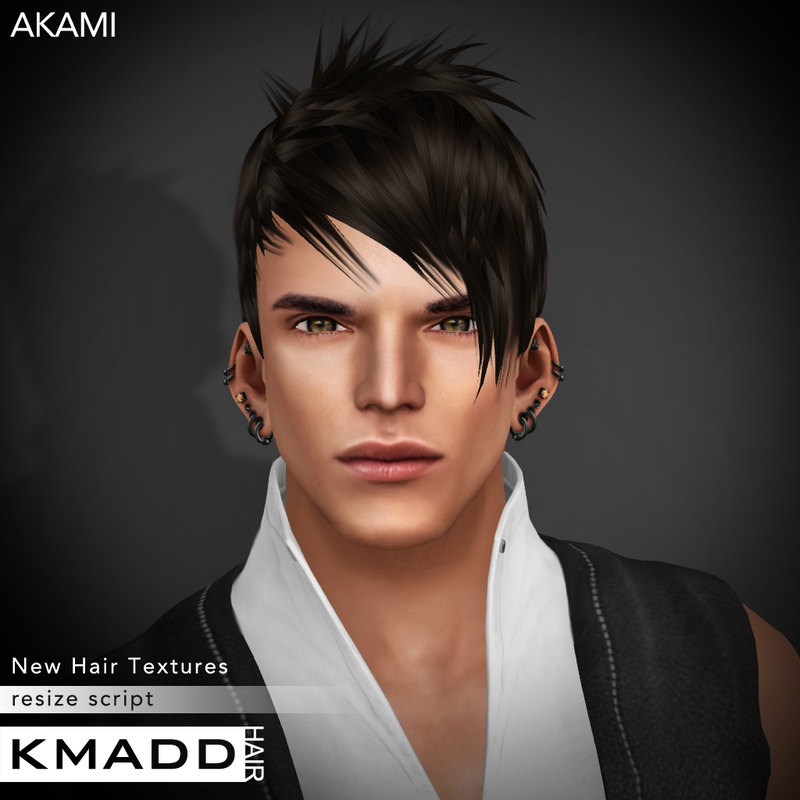 To celebrate KMADD’s 5th year of providing quality appearance products for men in Second Life and thank you for your support over the years ~ we have a very special gift for you guys. A complete MADesigns PREMIUM Shape Package! Each MADesigns PREMIUM Shape comes with a shape, hair and eyes. All you need is to add skin and you are ready to go fellas! Valued at $L1000 and exclusively designed for this hunt, you will be well equipped for everything you need to start your Second Life in style. For those of you who already have a shape, we challenge you to try ours and experience the difference professionally made shape can make to your skin. Each MADesigns Shape embodies 5 years experience of persistent tweaking and development that gives them unique individuality and realism that KMADD is famous for ~ it is what makes our shapes one of the best in Second Life and has been for over 5 years. This particular shape is highly flexible and it will fit many skins without needing any adjustment at all. We chose medium build for this release as younger players historically have always loved height and more muscle (sorry hipsters ;-)). 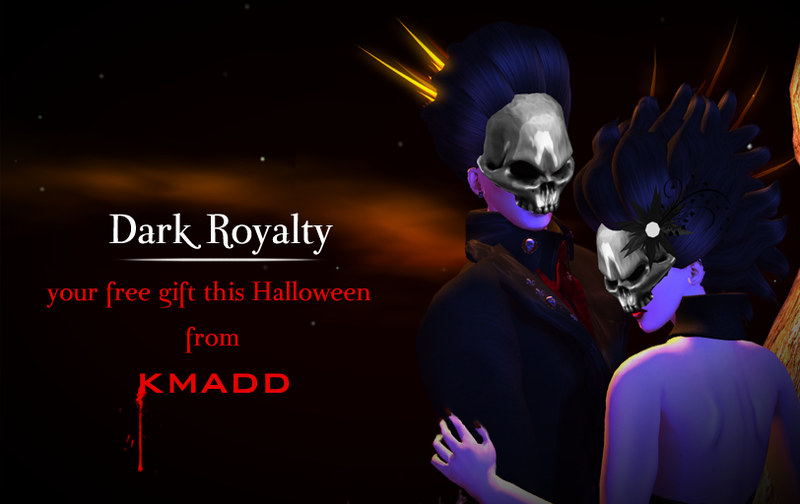 Dark Royalty – male and female hair from MADesigns is free gift for KMADD Enterprise members this Halloween. 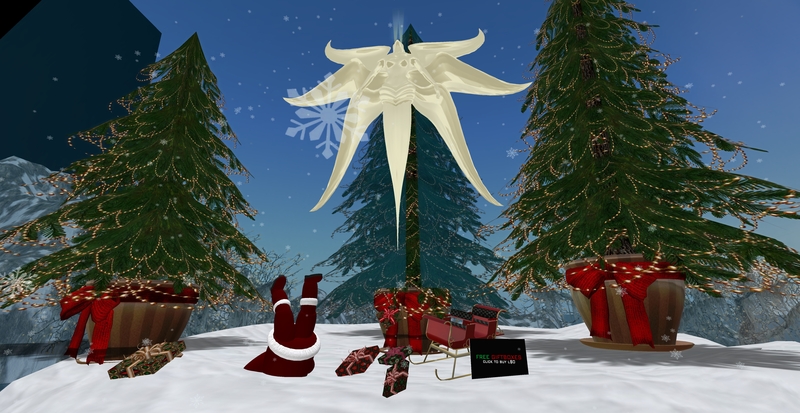 Claim your gift by joining one of the largest groups in Second Life – 24,000 members. Visit KMADD, accept group invite upon arrival and claim your gift! 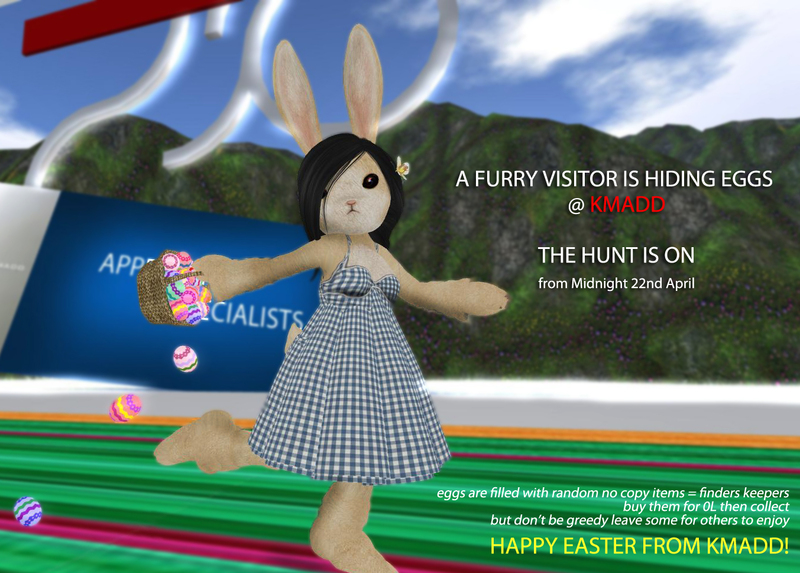 Visit KMADD and start hunting!